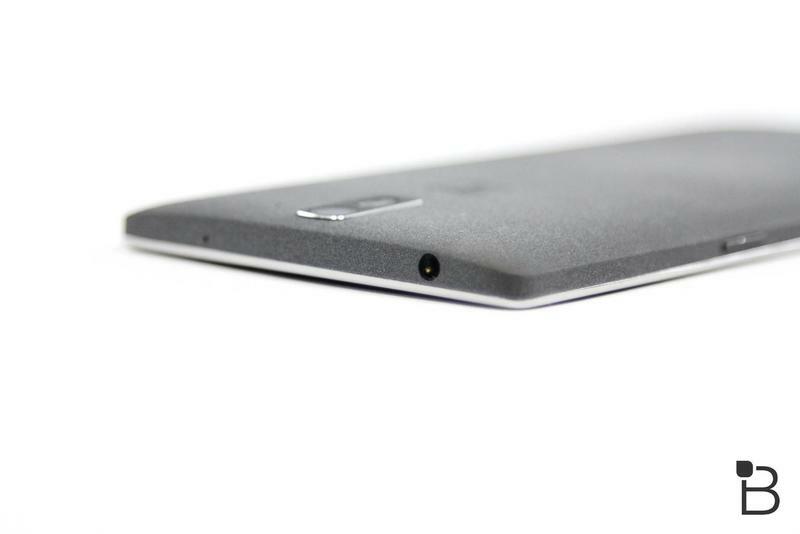 Six months into 2015, and the OnePlus 2 is more mysterious than ever. When will it launch? And how much will it cost? Those questions remain to be answered. 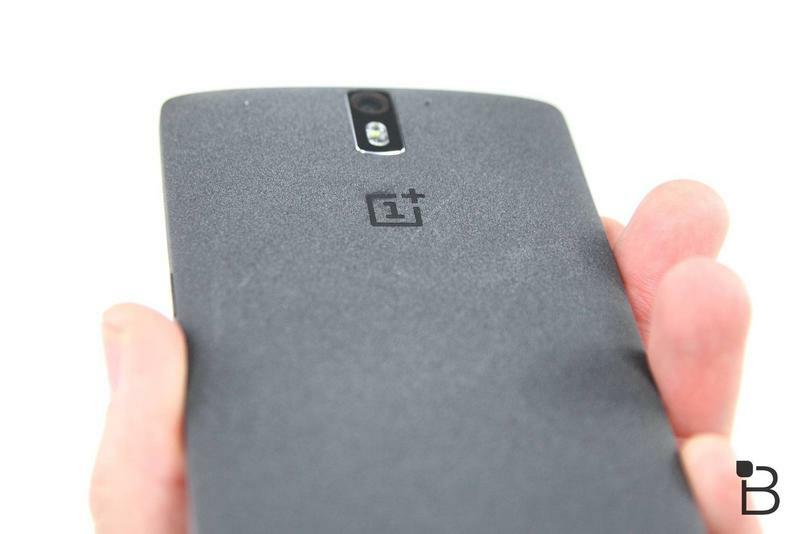 But it sure sounds like OnePlus is really close to unveiling this hotly anticipated device. 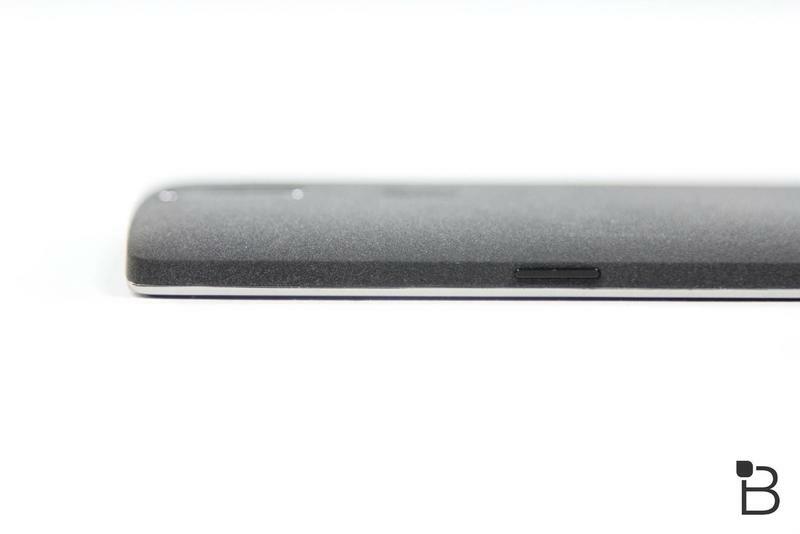 Case in point: OnePlus on Wednesday revealed one of the device’s key components—with a twist. 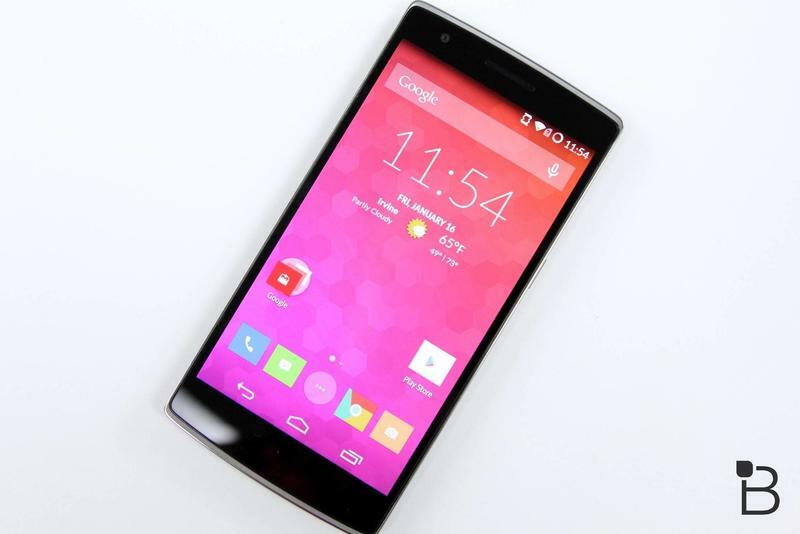 The company on Wednesday said it is indeed going to utilize Qualcomm’s Snapdragon 810 CPU, only it’ll be a slightly tweaked version for a more tightly integrated experience with the OnePlus 2’s hardware and software. OnePlus said it collaborated with Qualcomm to make a “2.1 version” of the chipset, one that will ensure quick performance while maintaining unparalleled battery. 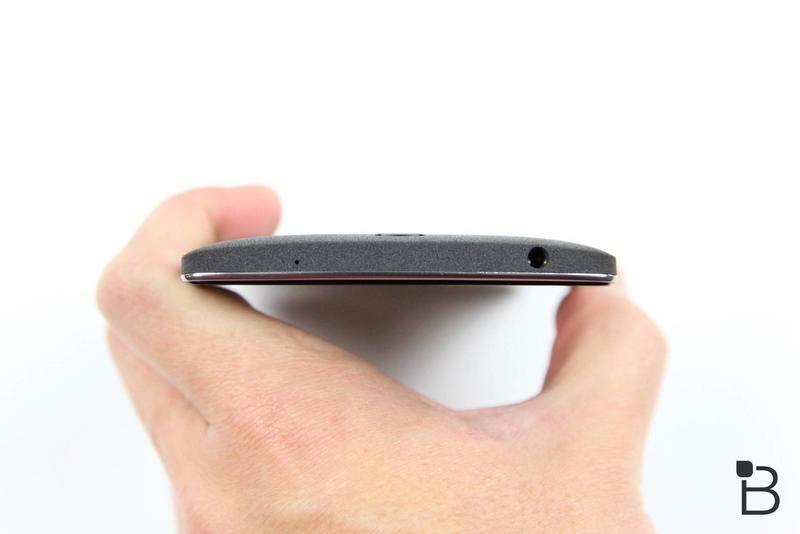 But OnePlus didn’t just work with Qualcomm to ensure there are no overheating issues; the company said it’s also spreading thermal gel and graphite across different areas of the phone to dissipate heat. 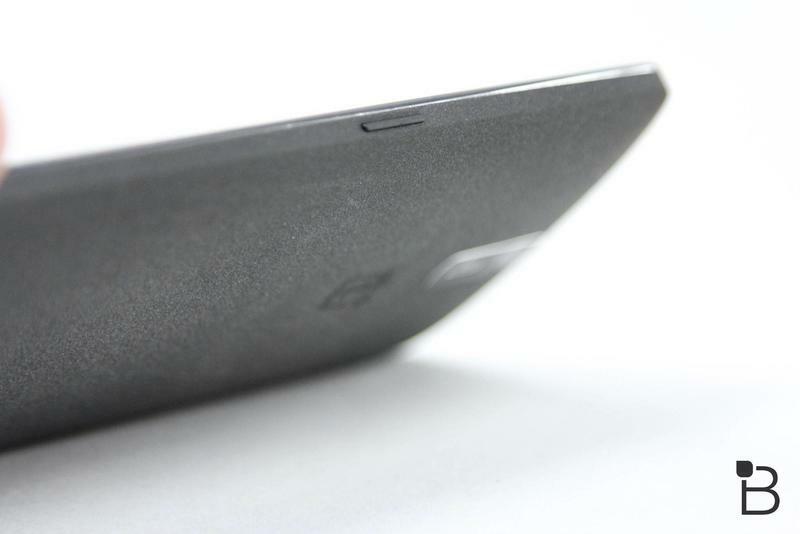 All of this quality assurance could be why we still haven’t seen an official OnePlus 2 announcement, but given that the company is holding contests to see the device early, we could see the phone any day now. 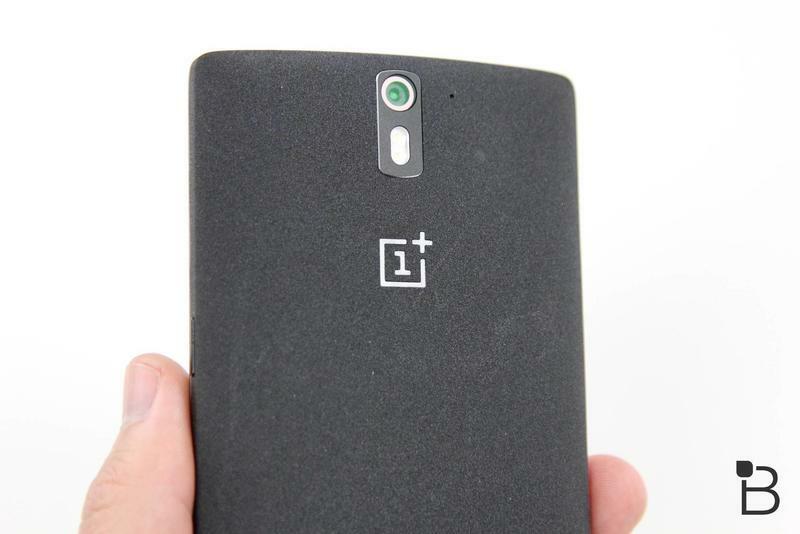 The company said it plans on revealing what’s inside the OnePlus 2 little by little in the coming weeks. 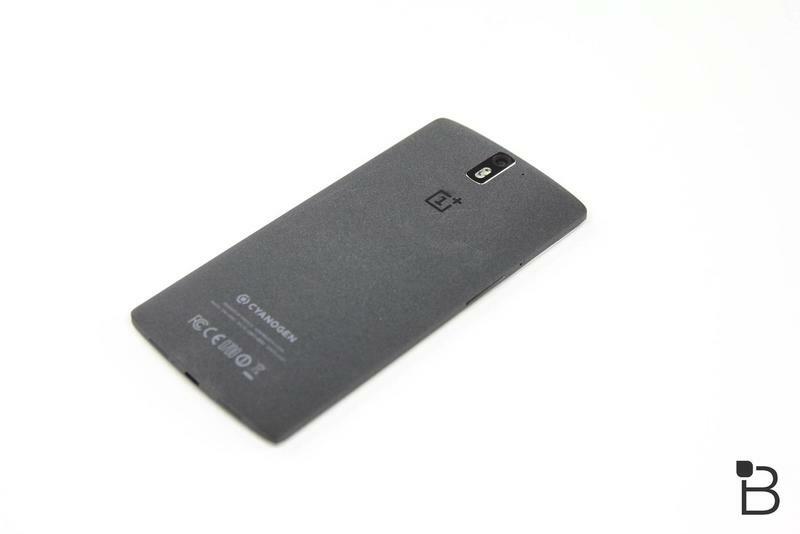 It’s great that OnePlus is working so hard to make its next flagship the best it can be. 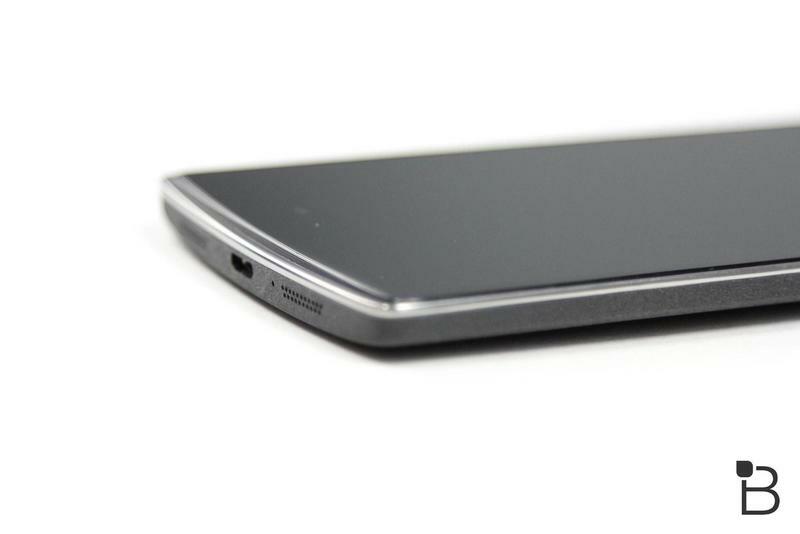 But, please, just announce the device already! 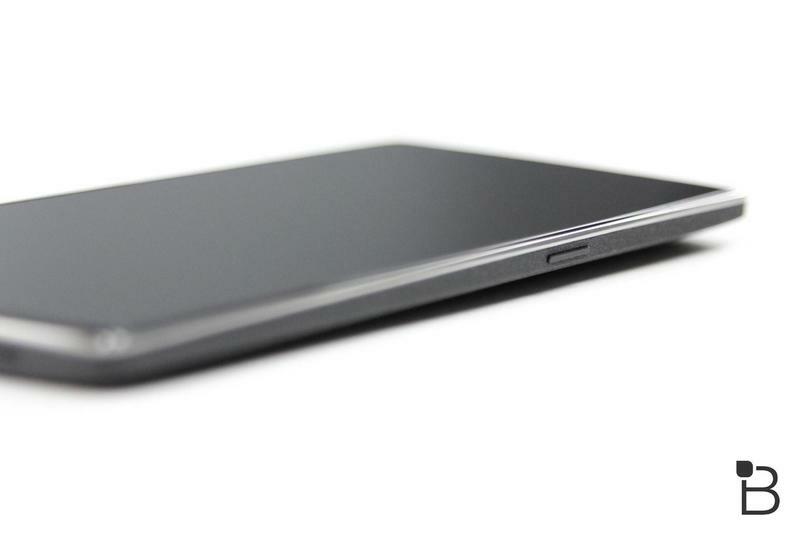 “The Snapdragon 810 v2.1 is just the beginning of something beautiful,” the company teased.